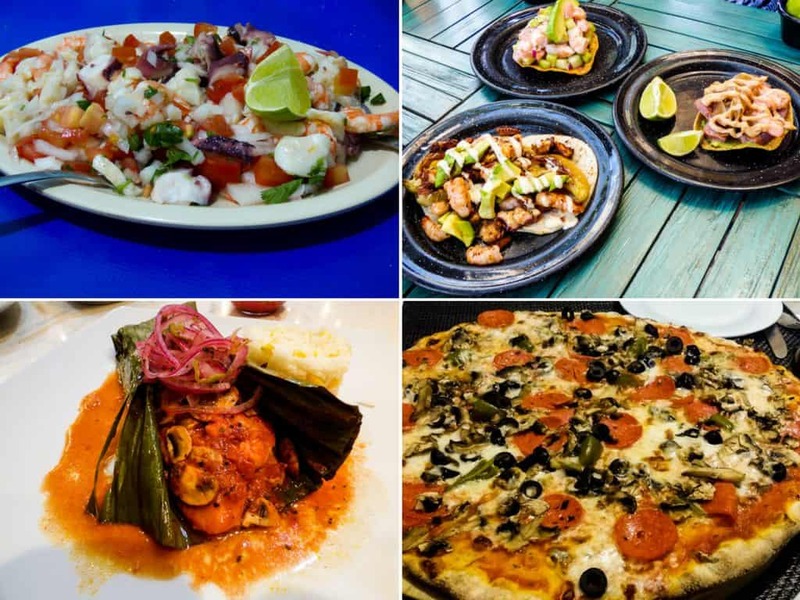 Playa del Carmen, Mexico is a food lovers paradise with an almost overwhelming selection of restaurants on and around 5th Ave. After spending a couple of months eating our way around town we have created a list of what we think are the best restaurants in Playa del Carmen. We cover not only the favorite tourist spots of popular 5th Ave but also the local favorites off the well beaten path. Of course we can’t possibly eat at all the restaurants in Playa del Carmen (although we did try) and since we only write about places we have experienced personally we may have missed a few of your favorites. If so we’d love to hear what they are so we can try them for ourselves! El Fogon has been a consistent favorite for many years with good reason. The food is well priced, fresh and delicious and the staff are friendly and efficient. We highly recommend the Al Pastor tacos and the chorizo Alhora Los Alambres but honestly anything you order is guaranteed delicious! Specializing in all things chocolate but also a great place for coffee and people watching. The tostadas here are a little higher in price (38-65 pesos) but they are well worth it. They are fresh, creative, delicious and beautiful! They only have burgers here which may explain why they do them so well. First you choose your protein (beef, chicken, pork or veggie), then you choose your cooked toppings (various cheeses, mushrooms, onions etc) then finally you go to the toppings bar and load up on whatever fresh toppings and sauces you like. This is one of the best experiences and meals we had in Playa del Carmen. The cooking classes vary but ours was a full evening of fun, learning, cooking and eating a delicious 3 course meal. Taking a cooking class is a great way to try and learn about local food. Best known for their creative and delicious seafood tacos but they also have meat tacos and other traditional Mexican dishes. For just 23 pesos you get the freshest, made to order shrimp tacos around. This cozy little spot on busy 30th Ave is run by ex New Yorker, Russel. He is well loved in the community and he knows his Chicago style pizza and authentic home cooked Italian meals. This is a casual, outdoor restaurant with great food and service and our first choice for fish tacos. Also try their giant shrimp Michelada which is a weird but tasty drink mix of beer, clamato, spices and a shrimp skewer. This popular restaurant caters to tourists so the food is more Western Mexican therefore it’s one of the few places you will find a Taco Salad in a delicious crispy tortilla shell. See also Best Activities in Playa del Carmen for other info on Wah Wahs. This seafood only restaurant is very popular with locals and is almost always busy so you may have to wait for a table. This is a very casual place serving simple, fresh and tasty seafood at reasonable prices…hence the local crowd. With 360 degree views, a terrace bar and a gourmet outdoor dining room it makes for a perfect place to spend the evening and enjoy the view. La Ceiba de la 30 is part of the popular Dac Market. All the meals come out looking amazing but we always go for the special chicken Chilaquiles with red and green sauce. Josie and Maury are a husband and wife team that take immense pride in serving the best steaks in Playa del Carmen paired with perfectly roasted vegetables and rosemary potatoes. Josie is a chef from Italy so she knows her food and will often leave the kitchen to personally check that their customers steak is cooked to their liking. This popular French bistro has tasty sandwiches and a huge assortment of savory and sweet crepes and sinfully good pastries. This charming little restaurant is owned by Parisienne Fabian and his lovely Mexican wife and they serve the most delicious roast chicken with rice and tortillas. Also once a week they make a special beef bourguignon but you have to reserve ahead for this meal. Here you will find tasty and fresh organic food, juices, wine and beer as well as nutritional supplements. A charming Italian restaurant with two floors which serves delicious authentic wood fire oven pizza as well as other Italian fare. There are dozens of Italian restaurants in Playa and many of them are very good. We like Trattoria de Centro because it’s not on busy 5th Ave, has good service and great food. Highly recommend the mussels as a starter. We are not Vegan but as we have many friends who are we had to seek out a good option for them and Clorofila seems to be the Vegan fave. Looking for accommodations in Playa del Carmen? For hotels of hostels we always got to Hotels Combined first. This search engine will show you all of the booking sites and their rates so you can get the absolute best price. 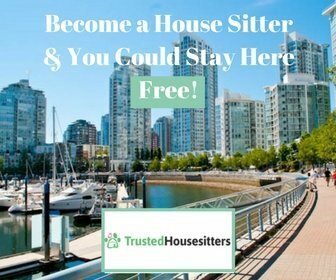 If you are wanting more of an apartment or a room in someone’s home then Airbnb is the place to go. Looking for Activities in Playa del Carmen? We will soon have an article published called “Best Things to do in Playa del Carmen” but until then we highly recommend the many eco activity parks run by Experiencias Xcaret. They are all different themes so there is something for everyone from family fun to adventure to culture and nature. Our favorites are Xel-Ha for snorkeling, Xcaret for culture and nature and Xplor for adventure. Disclaimer: If you purchase any Xcaret tickets online with our links above we will receive a small commission and will be very grateful to you and you will save 15%. Win Win!